Special Day BB16311 Wedding Dress is in Overall good condition. 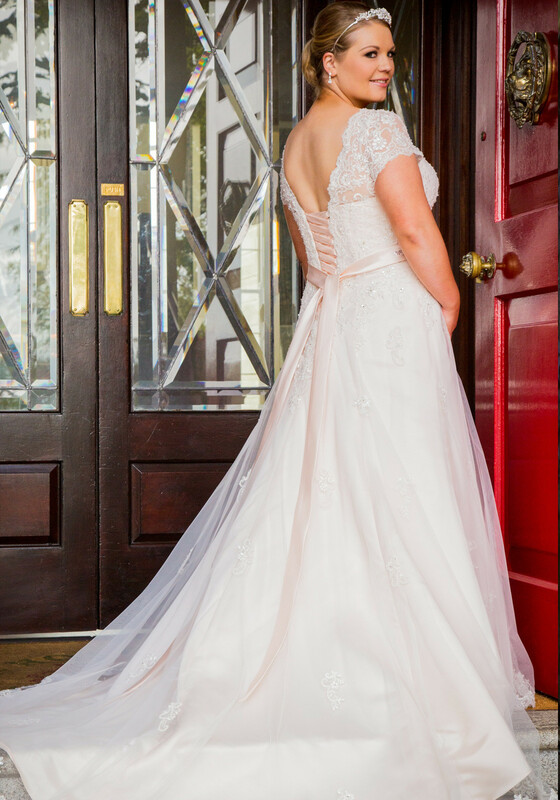 Most of our wedding dresses are samples and have been on display in our showroom. Whilst every care is taken to keep our gowns in excellent condition, they are sample dresses and may have been tried on in-store. You may find light signs of handling including loose beads or threads and marks inside. To restore your dress, you may wish to have it dry cleaned or mended after purchase. The sale price of each dress reflects the condition, any major defects will be noted in the description. 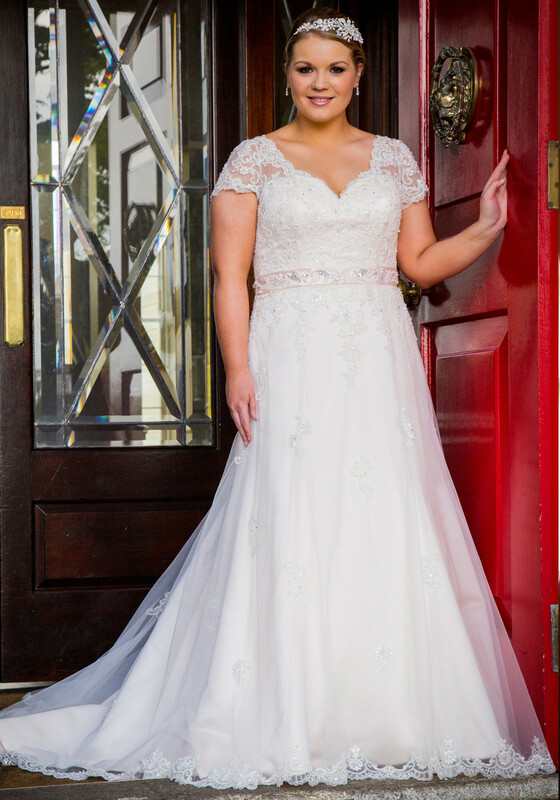 We offer a returns policy which allows you to return your dress for a refund within fourteen days of receipt if you are unsatisfied for any reason.